Creative, fine-motor fun for every age and ability. Approx. 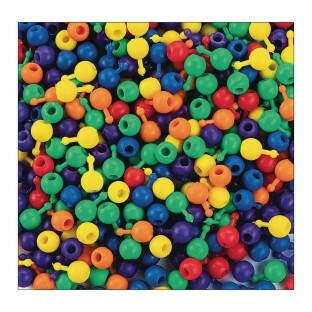 2,000 round beads in 6 assorted colors. Pop them into lots of colorful combinations. Make pretty necklaces, bracelets and key chains. 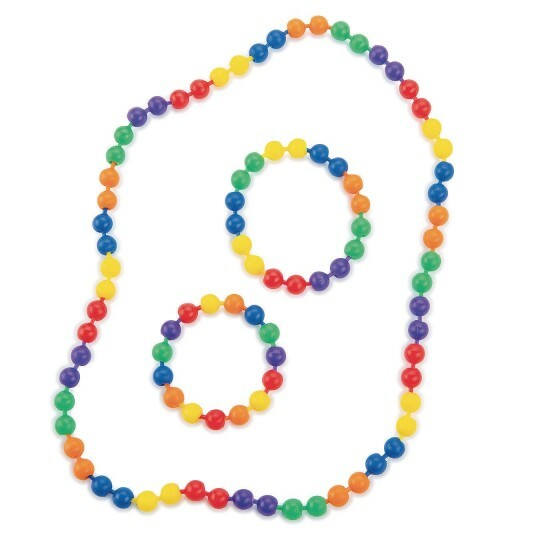 The "snap-together" bead craft that every age and ability can enjoy! Approximately 2,000 round beads in 6 assorted colors to pop into any great combination for necklaces, bracelets and garlands. 10mm. I ordered these for a craft project for my nursing home residents they loved the bright colors and ease of putting them together. This product worked great to replicate DNA in an intro bio class! 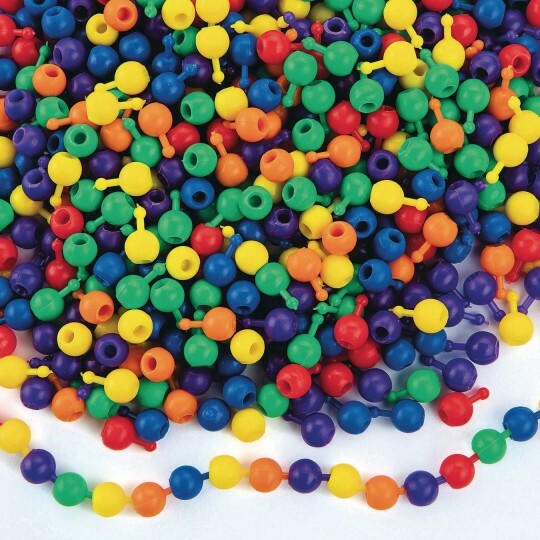 Pop beads have magic in them! 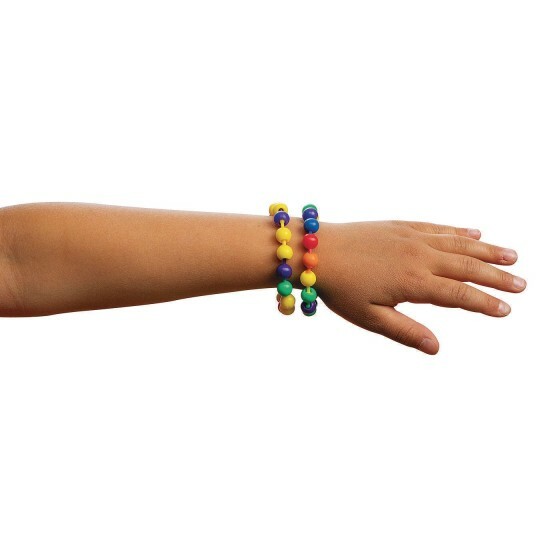 Every time I wear my pop bead bracelet I always have a great day.